For the true carnivore, a spicy favourite with ham, pepperoni, and capicolla smothered with our mozzarella blend. A ruby red coloured ale with rich caramel malt flavour and a burst of West Coast hops. Why Choose Cedar Cottage Neighbourhood Pub? we offer a casual, laid back environment that’s perfect for old fashioned social networking! we have a large room with flexible seating options for groups of any size. 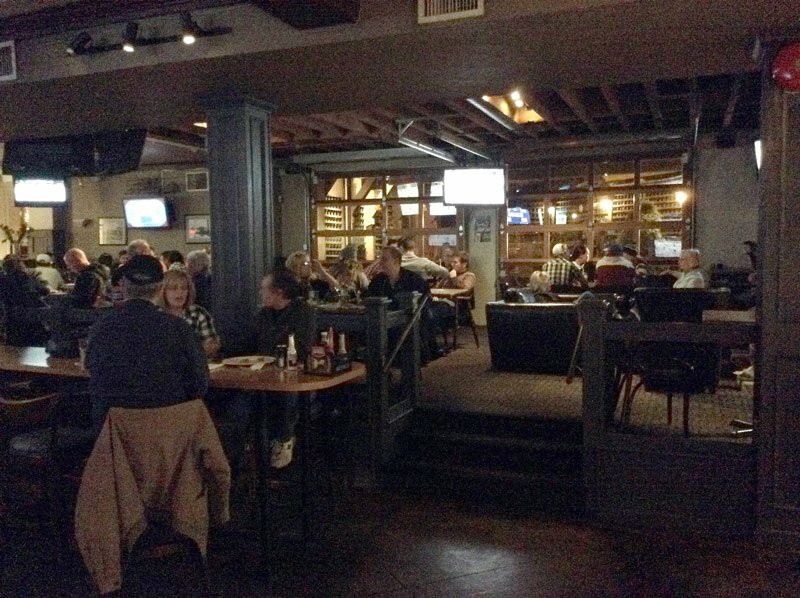 we have a cozy fireplace surrounded by comfy leather seating. 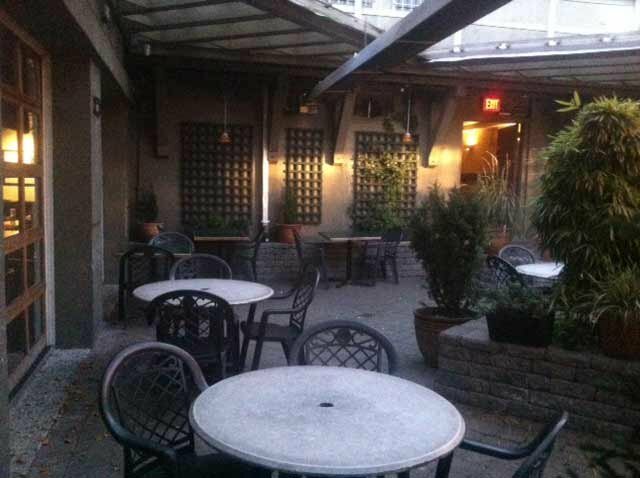 we have a landscaped, partially covered patio that’s heated when required. 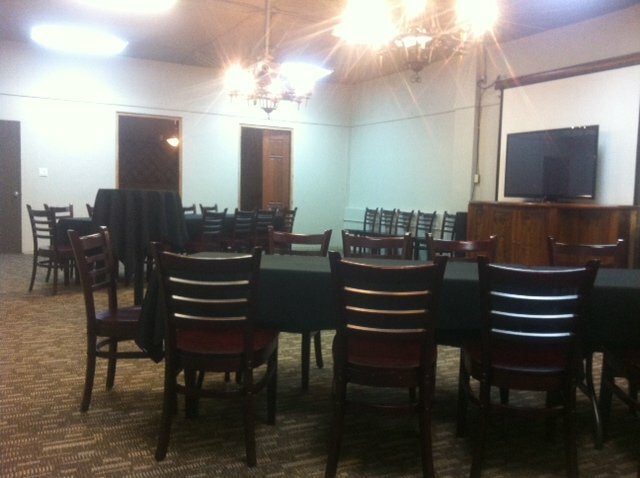 we have a large private meeting room with a projector screen, data hook-ups, large screen TV, and a white board. This is a great space for holding your next business meeting or social function in. 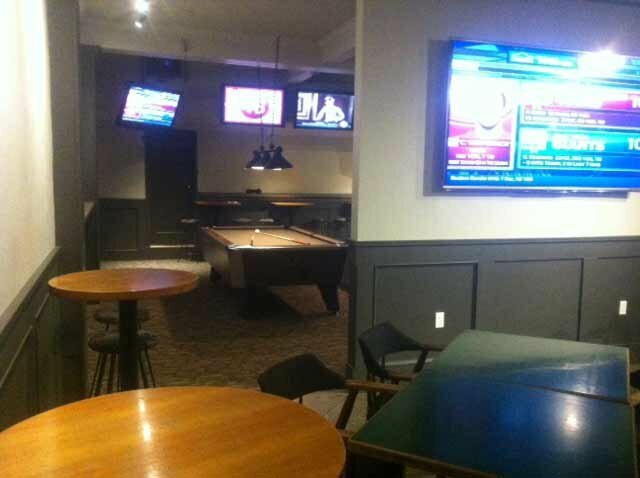 we have a semi-private area with two pool tables. we have two dart boards to test your aim. we offer NTN online trivia gaming, a fun way to test your knowledge or challenge your friends. we have a variety of domestic and craft beer on tap. we offer a great selection of bottled craft beer. we have great food made from quality fresh ingredients. we have daily lunch and weekly dinner specials. we have game day / game time specials. we offer most menu items to go if you’re not in the mood for cooking. we offer fundraising specials and team sponsorships, ask us for details. We offer a variety of areas that are perfect for hosting your events, big or small. Please call us to help you create a great experience for you and your guests.